Hello, friends!! Welcome to my site. 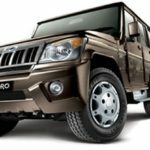 Are you thinking to buy Mahindra Quanto? And Do you know about the Mahindra Quanto Price In India, Key Specification, Features, Mileage, and More? So you are at a genuine place. 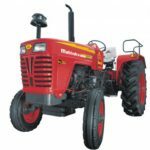 Here in this article of mine, I will tell you that all kinds of details information in details, it is very helpful to you for buy or sells this model Mahindra Quanto. Ok, Friends let’s start it. 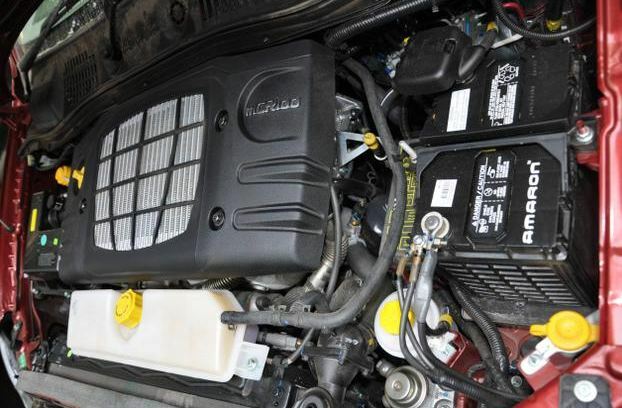 The Mahindra Quanto has a mCR100, Common Rail, BSIV 1493 cc, 100 BHP Diesel engine, this highly reliable and efficient engine produce 100 PS Power and 240 Nm torque with superior fuel mileage for a SUV of 17.2 Kmpl. 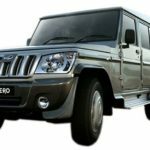 The Twin stage turbocharger mCR100 engine is only 1.5-liter engine in India, that provides higher fuel efficiency and excellent performance. 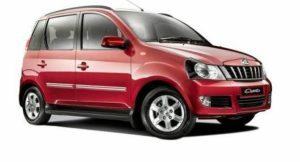 The Mahindra Quanto designed with 5M T320 Transmission with indirect shift, It’s smooth gear shift operation for a pleasurable drive. 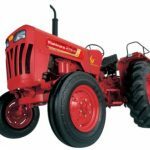 It’s other features such as The Digital Drive Assist System offer most useful information like date and time, inside and outside temperature, instant mileage. 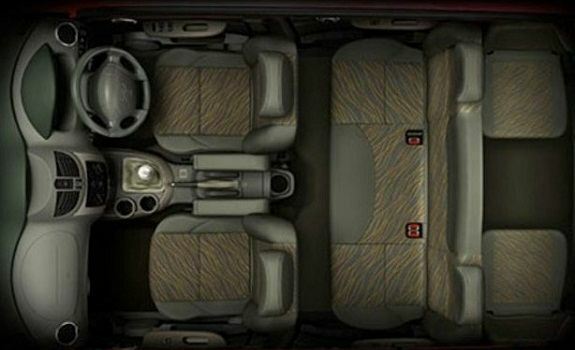 The Mahindra Quanto comfort features such as Driver seat adjustment as per the driver requirement, Replacing seat, 40 % Single dump, 100 % double dump seats, 100 % single dump seat, Powerful AC and driver and co-driver foldable armrest. 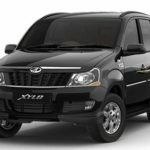 The Mahindra Quanto Car convenience features such as Tilt Steering for comfortable and effortless driving, Rear and side footsteps with puddle lamps for kids, women and older people, Rear window demister, Mobile charging points for your mobile charging and Two DIN Audio system for your enjoyment during the long drive with your Mahindra Quanto. 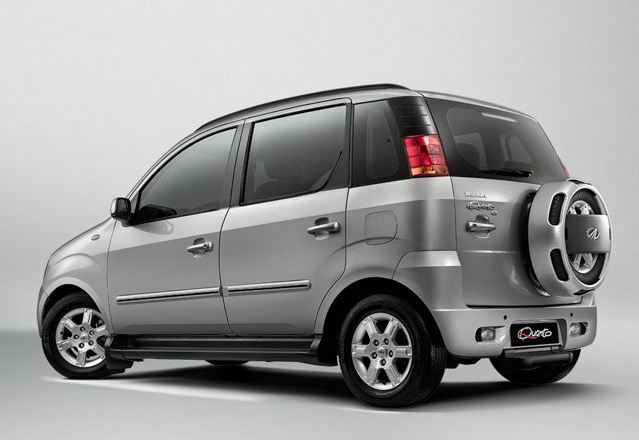 The Mahindra Quanto specially designed with Dual Airbags for a drive and co-drive safety. So you can enjoy your ride any worry. 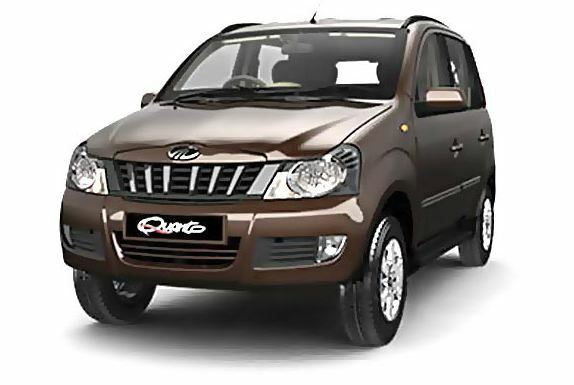 Mahindra Quanto car designed with this three colors like Dimond color, Mist silver, and Toreador Red. 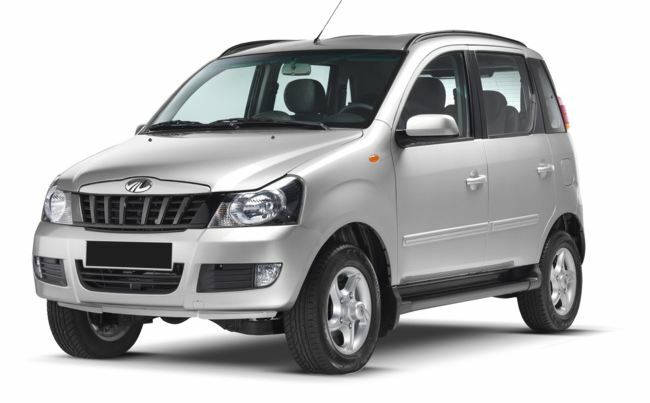 The Mahindra Quanto C2 Price is 7.01 Lakh. 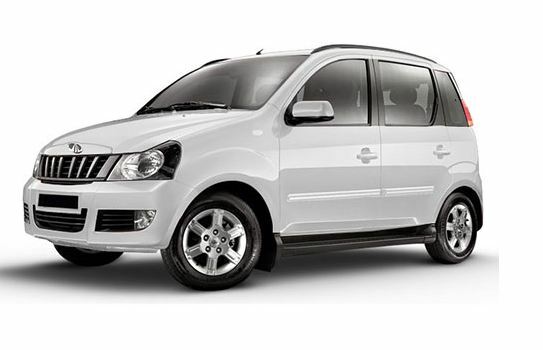 The Mahindra Quanto C4 Price is 7.58 Lakh. 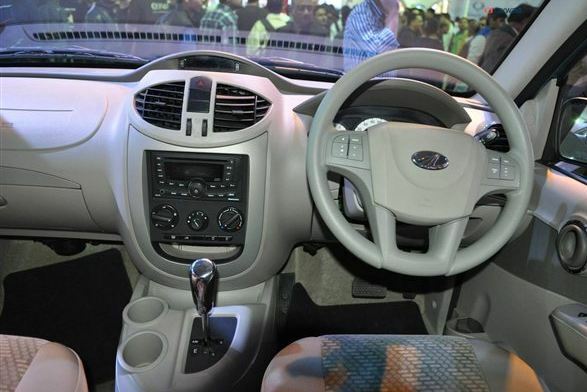 The Mahindra Quanto C6 Price is 8.05 Lakh. Side body moulding Yes (Body coloured with steel insert). The Mahindra Quanto C8 Price is 8.57 Lakh. 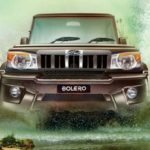 Here in that below video, you can see the complete guide of Mahindra Quanto, so must watch it, friends. I think it should be enough information to you for buy or sell this Mahindra Quanto Car, that all kinds of information are genuine and reliable, you can trust on it. But if you have any question about this article, then please comment below in the comment box. And if you have any suggestion so please tell us. Thanks for visiting our site, and stay with me for more new car information.